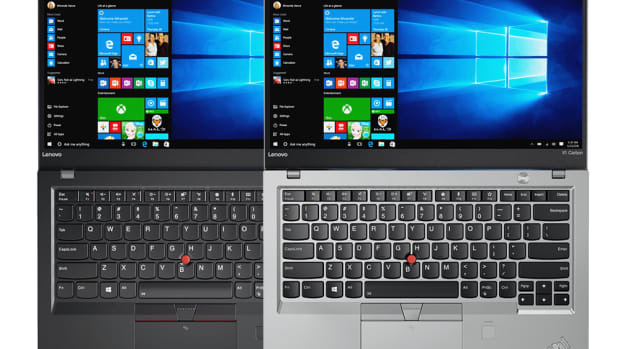 The MacBook Pro is great and all, but if you ask us, we think they need to drop that "Pro" naming scheme all together, especially when you have computers like the ThinkPad P1 on the market. 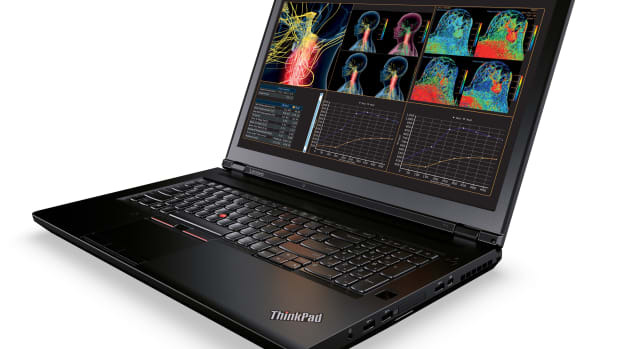 The new P1 is Lenovo&apos;s thinnest and lightest workstation yet, weighing in at a very svelte 3.76 lbs. 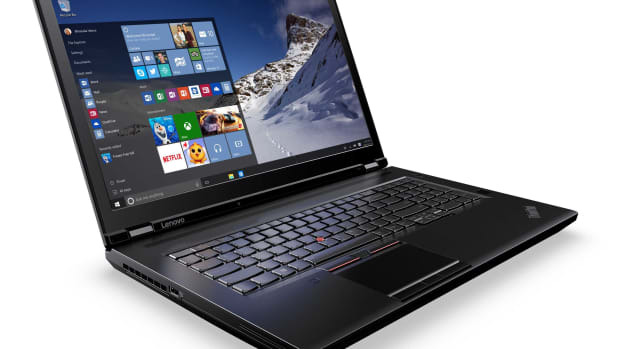 This is all due to the laptop&apos;s carbon fiber and magnesium alloy construction, which is wrapped around some serious computing firepower. 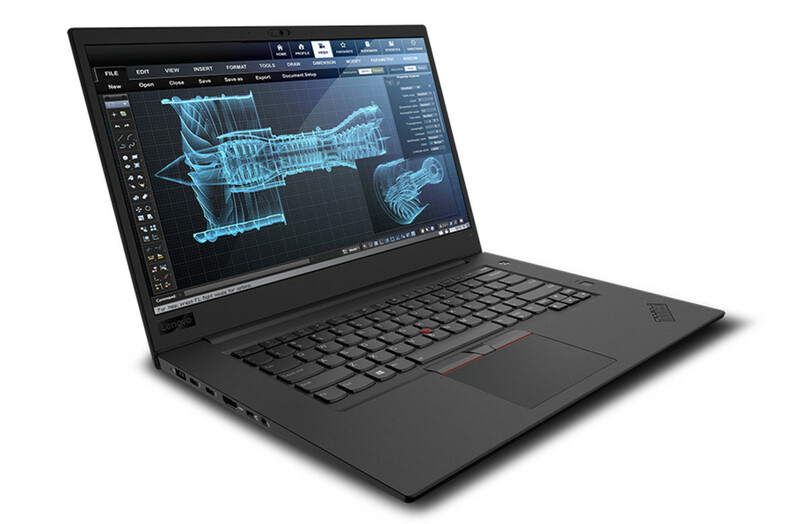 The P1 can be specified with the latest i7 or Xeon processors, NVIDIA Quadro P2000 graphics with 4GB of GDDR5 RAM, up to 64GB of DDR4 2666MHz RAM, up to 4TB of NVMe SSD storage, and you can have either a 15.6" 1080p IPS display or a touch-enabled display with Ultra HD resolution. You&apos;ve also got all the ports you need and it even surpasses 12 military-grade testing requirements for durability.